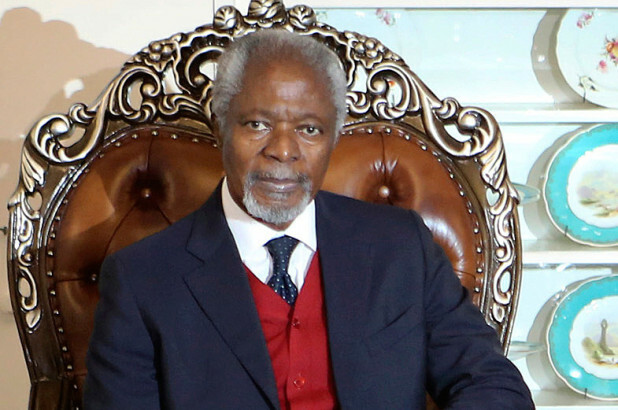 Kofi Annan, a real and true Ghanaian hero. An inspiration too so many. A man of the people, for the people. A Ghanaian national hero who became a world hero.